Kennedy Construction Co LLC can make your dream of a watery paradise a reality! Whether you’re wanting the perfect place to relax and rejuvenate in a luxurious home on the water or a place to park the jet skis or fishing boat after a day of play, Kennedy Construction Co LLC can make your dream of a watery paradise a reality. Don't scuttle your dreams, call Kennedy Construction Co LLC today to get an estimate on your marine construction, maintenance, or renovation needs. Kennedy Construction makes houses float! 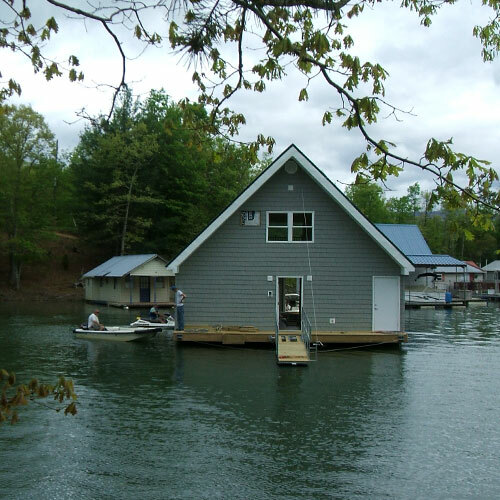 Our floating houses are designed especially for our customers and built to last! We can also help you navigate the rough waters dealing with the local regulatory requirements. With Kennedy Construction Co. LLC, we make your dreams a reality. 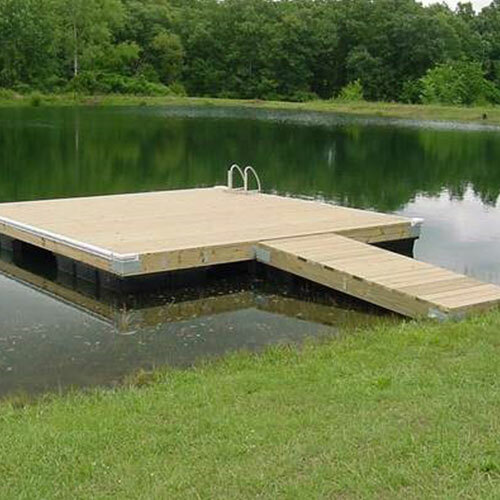 We can build and repair docks. 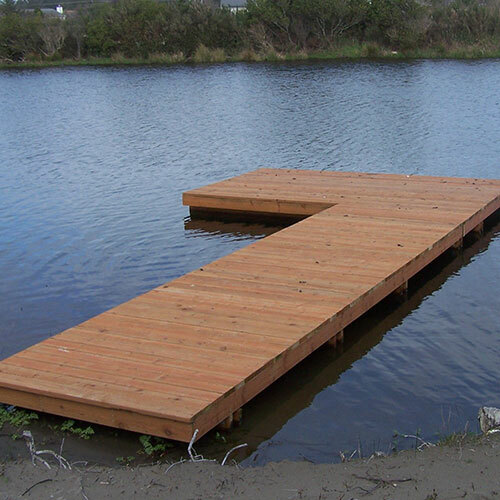 Kennedy Construction Co. LLC offers a wide range of services to accommodate your floating dock system needs. Call Kennedy Construction Co. for all your marine needs. Kennedy Construction makes decks float! 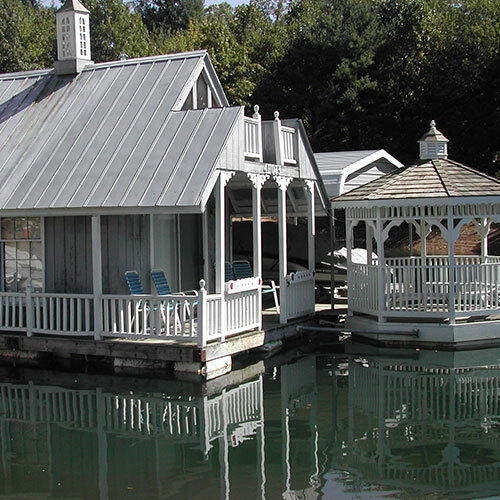 Thinking of adding a floating deck to your property? Designed to withstand the elements. Call Kennedy Construction Co. LLC for all your light marine needs.